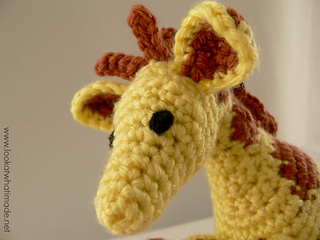 Gendry the Giraffe is the seventh animal in our Little Zoo Series. This pattern is Intermediate to Advanced. 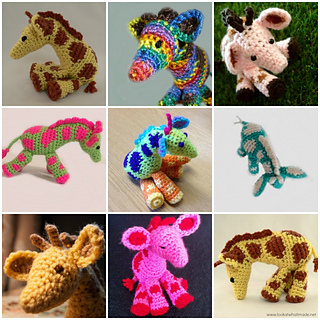 This is due to all the colour changes and the use of short rows. 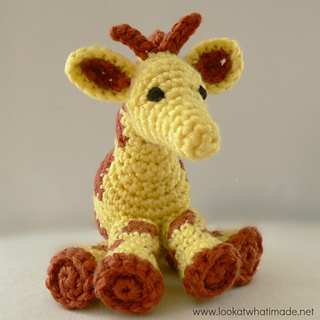 We suggest that you make one of the other Little Zoo animals first to familiarize yourself with the use of short rows as this pattern does not have as many step-by-step photos as the others do. 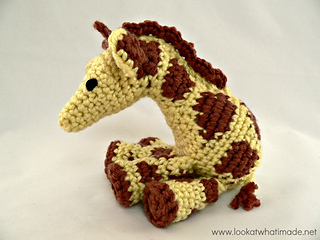 The pattern is available from my website as a free PDF.